Here we go. I’ve gone over the top as you can see. An A5 poster for shop windows and a 4-page flyer to give to people. 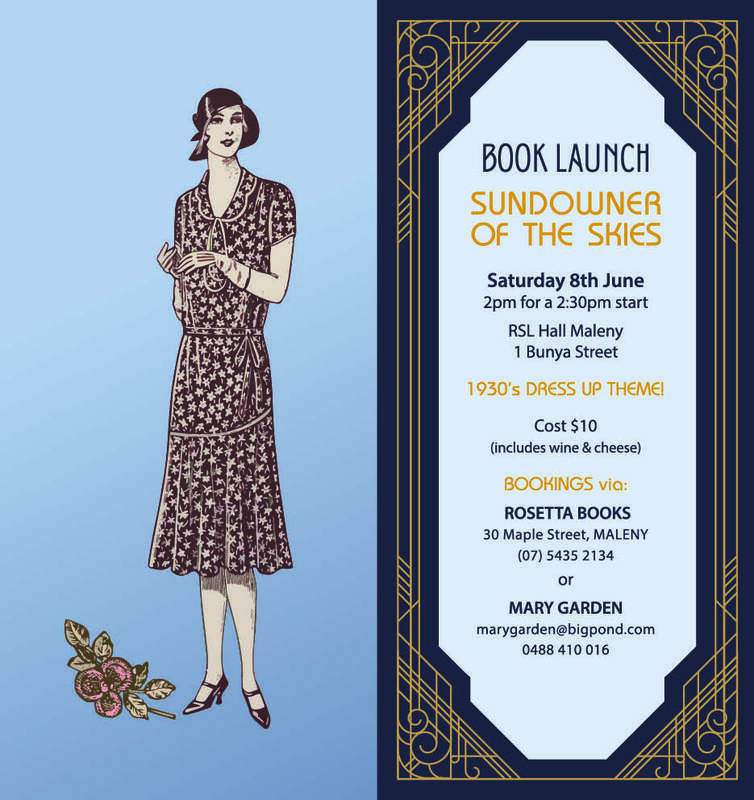 The cover of the book is on the front and back of the flyer, and launch details inside. Saturday 8th June. Dress Up Time.